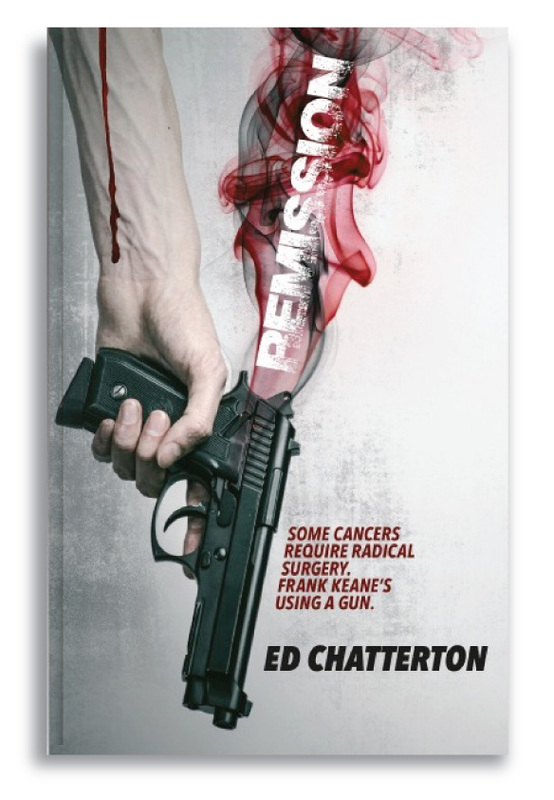 Remission is the third novel centred on morally compromised and well-connected Liverpool cop, Frank Keane who, on returning from the US with twenty five million dollars of shady money, discovers that not only does he have cancer, someone seems to be trying to kill him. the traffic death and the threats on his life are intimately connected. As he tries to both drop out of sight and fight his disease, Frank is dragged into a terrifying neo-Nazi terror plot that will change him forever.